Embracing the whole child philosophy, our rich curriculum and passionate approach to learning and teaching stimulates students to grow and develop, gain confidence, and take risks. 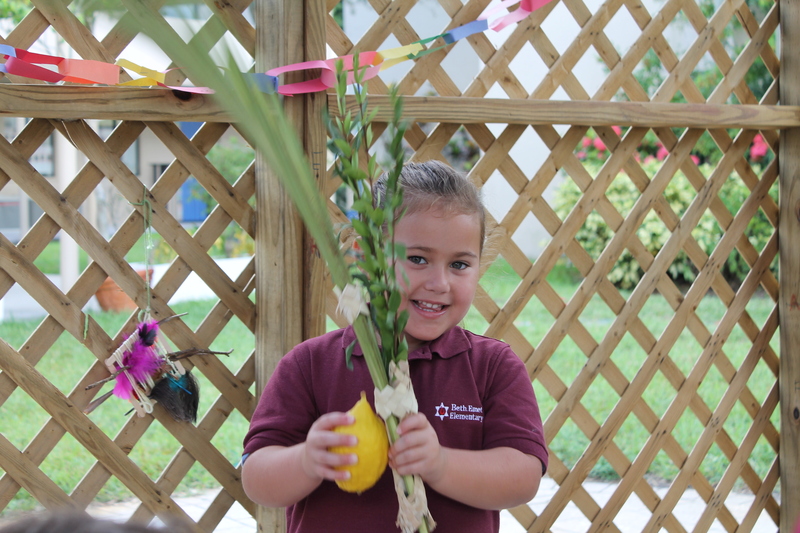 Beginning in Kindergarten, students are instructed in a wide variety of academic subject areas that include: Language Arts and Literature, Math, Science, Social Studies, Hebrew and Judaic Studies, Chess, Sports, Swimming, Music Appreciation, Art Appreciation, Spanish, Agronomy, and Dance. Cross curricular technology integration enhances interactive learning, with SMART Boards, Google Chromebooks, Tablets, iPads, and a computer lab. Our low student/teacher ratios facilitate multi-track curricular implementation and individual student learning. With the focus on cultivation of life long skills, students are encouraged to think critically and independently, develop solid organization and study habits, and become proficient in both spoken and written communicative expression. Here, at Beth Emet Elementary, we believe that every student should have the opportunity to achieve academic excellence and develop the skills necessary to succeed in life and future academic environments. In order to help motivate all our students to reach their goals, we have designed the curriculum to engage, stimulate, and encourage students to apply themselves to their full potential, along with instilling a love for learning. Language Arts consists of multiple topics and is integrated in all subject areas. Reading, writing, spelling, handwriting, grammar, and mechanics fall into this subject area. These skills are taught both in isolation as well as cross curricular. Our Mathematics curriculum is designed to help build conceptual understanding, skill proficiency, problem solving, and logical reasoning. Our teachers focus on real-life problem solving and student communication of mathematical thinking. Science is a systematic investigation of the ever-changing world around us. 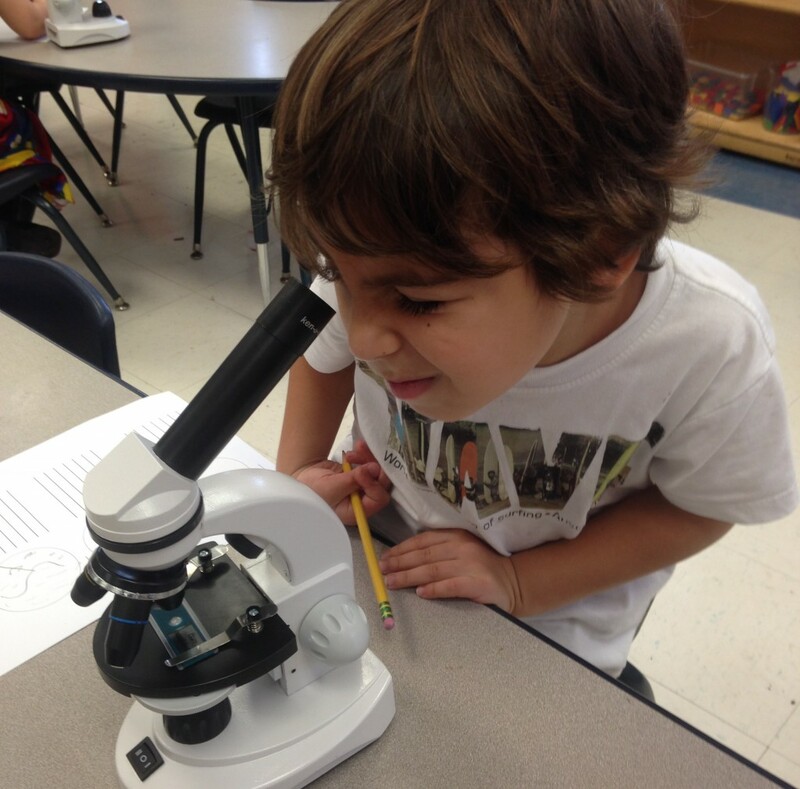 Our students are taught to utilize the scientific method as a means to derive specific concepts or ideas. 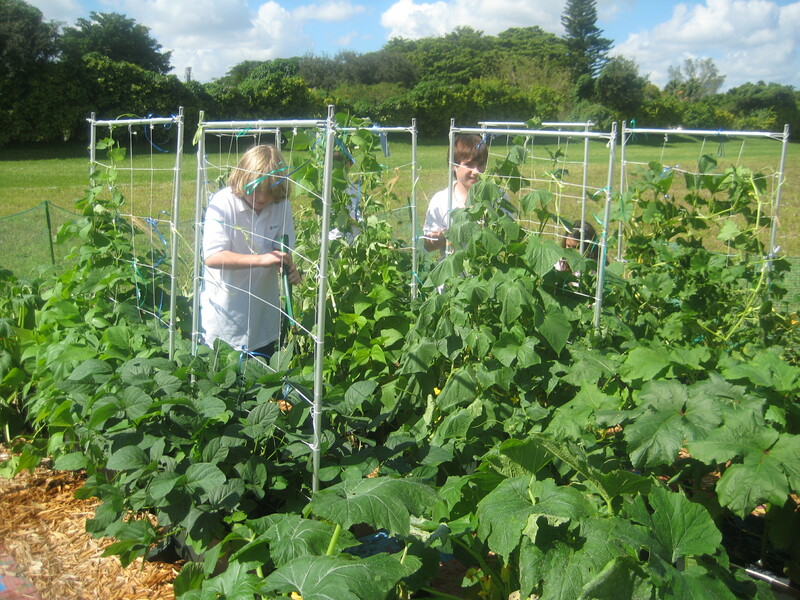 Students actively construct ideas through their own inquiries, investigations, and analyses in order to gain an understanding of scientific topics through hands-on experiments and visits to our Agronomy lab, our organic garden. Social Studies education helps students acquire the perspective to appreciate history and understand modern society. It fosters respect for the dignity and worth of all people, loyalty to democratic ideals, and the skills necessary to accept the rights and responsibilities of each citizen. As students increase their knowledge and understanding of world history, they develop an awareness and appreciation of ethnic and cultural differences, and become capable of connecting personal experiences to people of other nations and cultures. For Hebrew Language Arts, we have adopted the TalAM curriculum. This methodology is based on the principles of communicative-heritage language acquisition. Students learn the Hebrew language as they are immersed in multi-sensory activities that help facilitate language learning. Our technology curriculum is designed to teach computer mastery skills and digital fluency. This is implemented through the use of various devices and platforms. In the kindergarten and first grade classes, our students use Android tablets in centers, while our second grade class has a 1:1 iPad program. 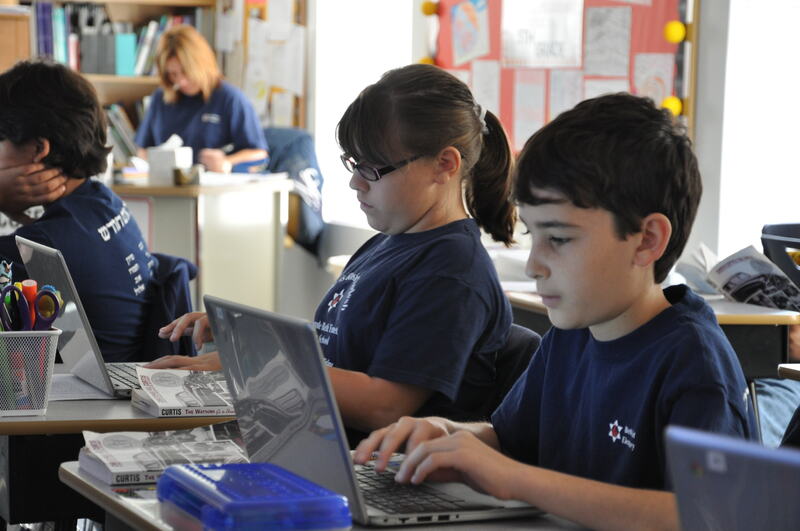 In our intermediate grades, each student is assigned a personal Chromebook. The goal is to provide students with practical computer literacy in a challenging academic environment. The curriculum is based on hands-on experiences with a focus on students learning how to utilize technology by creating practical projects using a variety of applications and software. Technology is further integrated in our classrooms through hybrid curricular programs, SMART boards, document cameras, and a full computer lab. In addition to computer mastery skills, our fourth and fifth graders are taught Computer Coding. This is the language of the future, and we believe that supporting STEM education can help to facilitate a student’s love for sciences and math. Coding opens the doors for our students to be able tap into their creative, scientific, engineering, and mathematical minds. 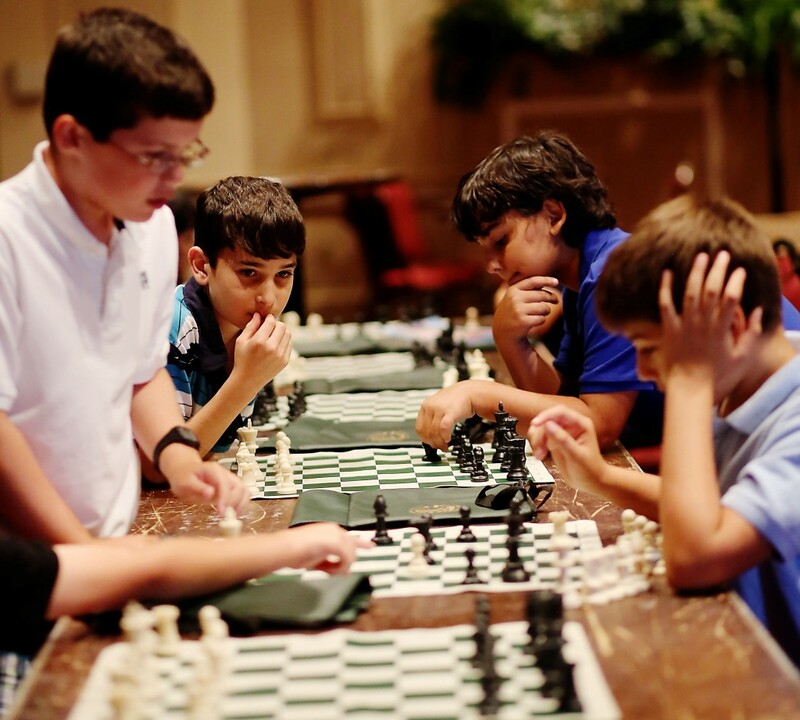 Chess is an integral part of our curriculum. Playing chess facilitates the development of mental skills by sharpening analytical thinking, increasing concentration and expanding imagination. The students learn to develop a competitive spirit while respecting their opponents. They practice patience and strategy, and experience mistake making and problem solving. Our sports program is led by coaches who use positive coaching methods that actively incorporate the development of life skills alongside sport skills and team sports. 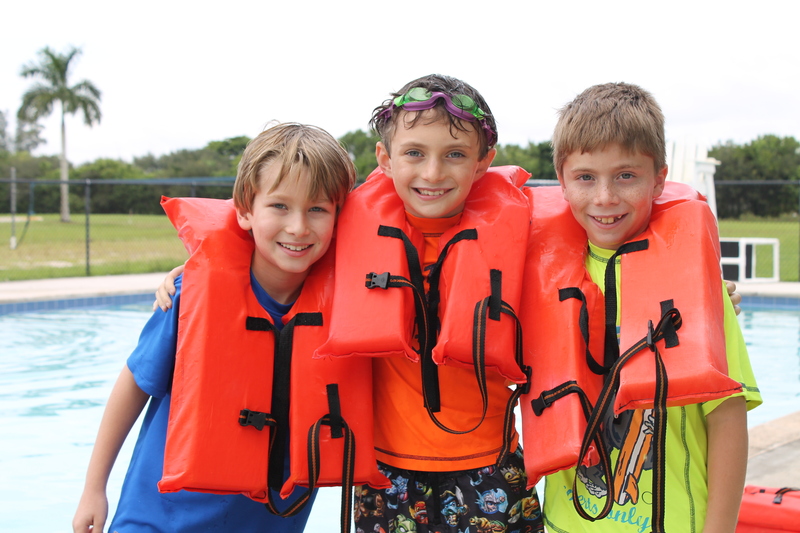 In addition, students enjoy a semester of instructional swimming at our on site pool, utilizing teaching techniques that ensure they have fun while learning water safety and swimming skills. For our intermediate and advanced students we also focus on water safety, while improving their swimming skills and endurance. The world of music is one that encourages imagination, creativity, individuality, and discipline. Our music appreciation program encompasses various areas of study, from guided listening to classical pieces, to recognition of notes and rhythms. 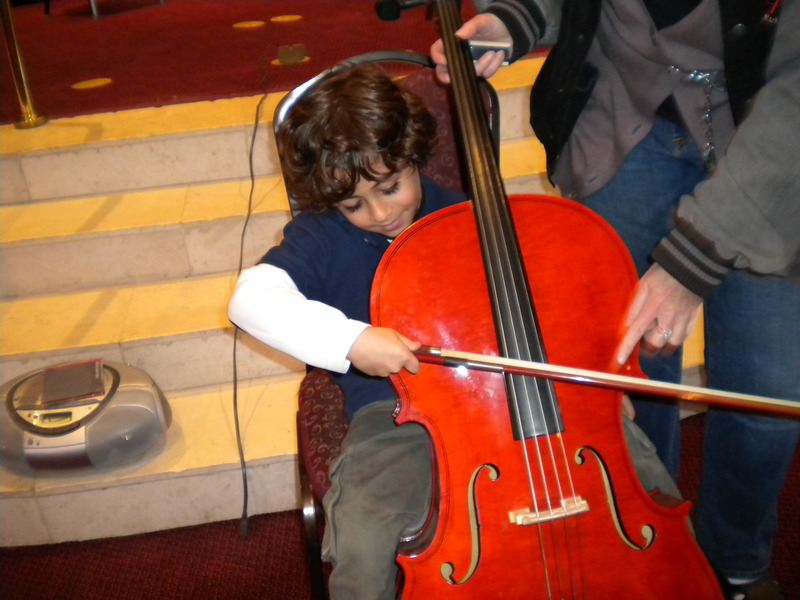 Students expand their music related vocabulary, experience playing on various instruments, and develop a musical outlook that will accompany them throughout their lives. Beginning in 3rd grade students learn to play the guitar. Instruction continues throughout their elementary school years. This academic enhancement program brings “out of the box” thinking to a whole new level! By providing the mind expanding work and challenging experiences, this curriculum is implemented through the pullout of accelerated students meeting standardized criteria. Instruction is further personalized by creating opportunities for the students to become more self-directed and independent learners, performing at higher levels as indicated by their ability and potential. 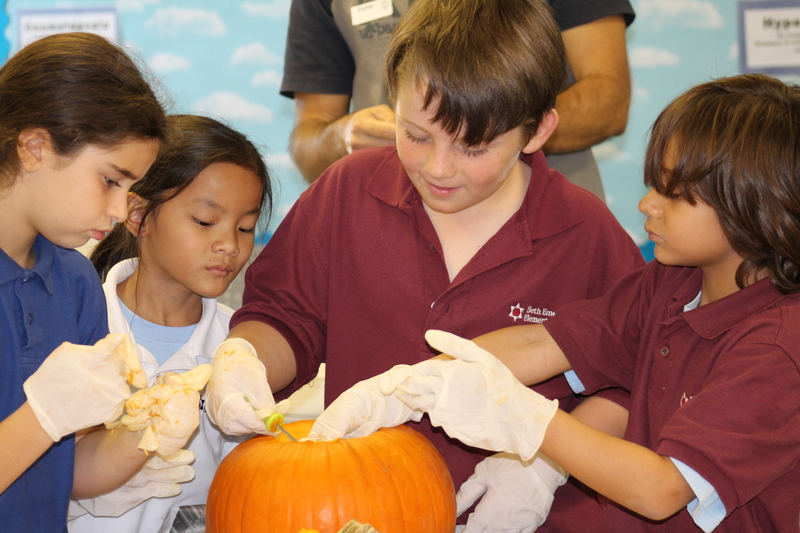 Our school offers a variety of optional afternoon enrichment programs, which vary from semester to semester. From Chinese (Mandarin) and Robotics to Edible Science, Violin, and Fitness, there is something for everyone.